Samia Tofi Leota has nothing but admiration for Priscilla Palagaese Olano not only because she is the first Lauli’i lady to wear the Bluesky Miss Samoa crown but Priscilla’s resolve to maintain her leadership role in the village Youth for Christ Fellowship. “She is still the same before she was crowned Miss Samoa,” said the 63-year old great grandfather. “As far as I can recall, Priscilla in her role as the Fellowships’ Head Girl has been very active. She is a blessing and we are blessed to have her in our fold as one of our daughters in Christ. 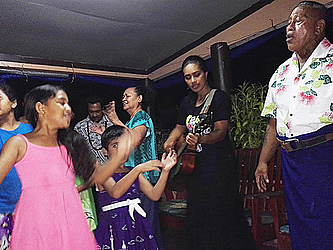 She is our group’s dance instructor, preparing the performances for the YFC School Break retreats,” added Mina Sagauga Tavita Leniu. Now as Miss Samoa, Mrs. Leniu says that Priscilla achievements have resurrected the cultural and religious bonds among the villagers. 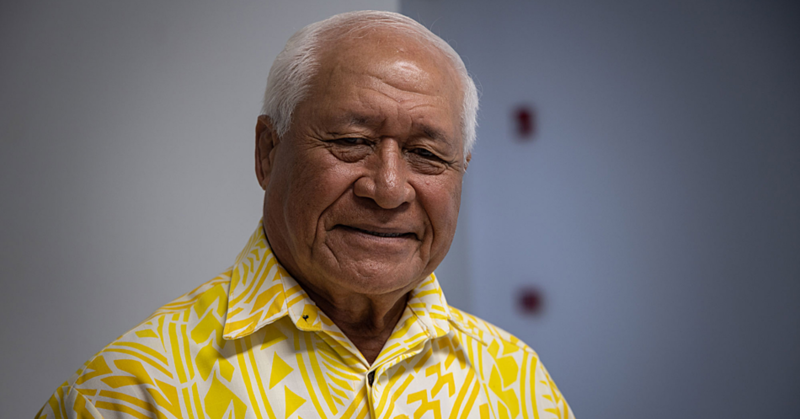 “Our Women’s Committee movement which has been absent for some years is now revived thanks to Priscilla,” said Lauli’i’s Paramount Chief Leniu Vainiu Te’o. She has realised that being Miss Samoa is more than just looking beautiful on the outside but also feeling beautiful on the inside as a God-fearing Christian,” added her proud father, Tuatagaloa Paratiso Olana. 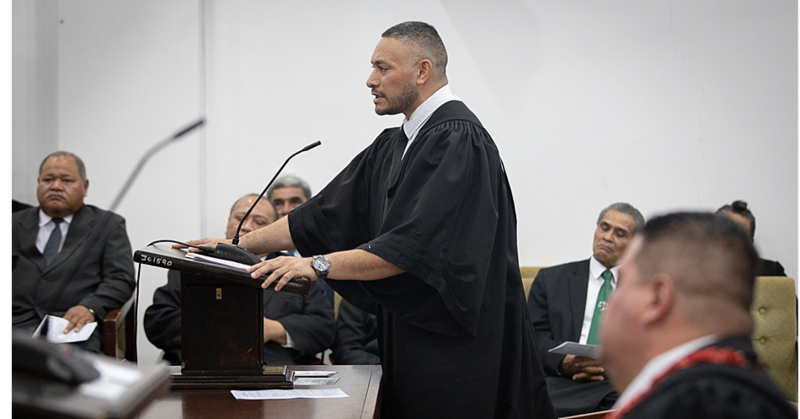 Preparing for the Miss Pacific Pageant next month in Apia, she says that the research which include lectures and one on one interviews with stakeholders in the private and public sector have made her a better person. “The Samoa Events Incorporated (SEI) team with Lina Slade Palamo as my chaperone have been extremely helpful. “Lina’s experience as the 1984 Miss Samoa is very valuable in my preparations. It’s an eye opener to learn a lot about Samoa and our region. From Information Technology, to the evolution of education in Samoa and the region not to mention, gender equality and women against violence are a few of topics which are under my radar in preparation for the Miss Pageant”.